Recently, the USGS maps in MyTrails haven’t been loading. 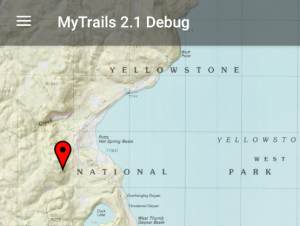 This was a result of a server-side change on the map provider, and is fixed in the latest MyTrails 2.1 beta. Please upgrade to the beta to fix. This entry was posted in Blog and tagged maps on 20 September 2017 by frogsparks.